Come in for a good time and great food. 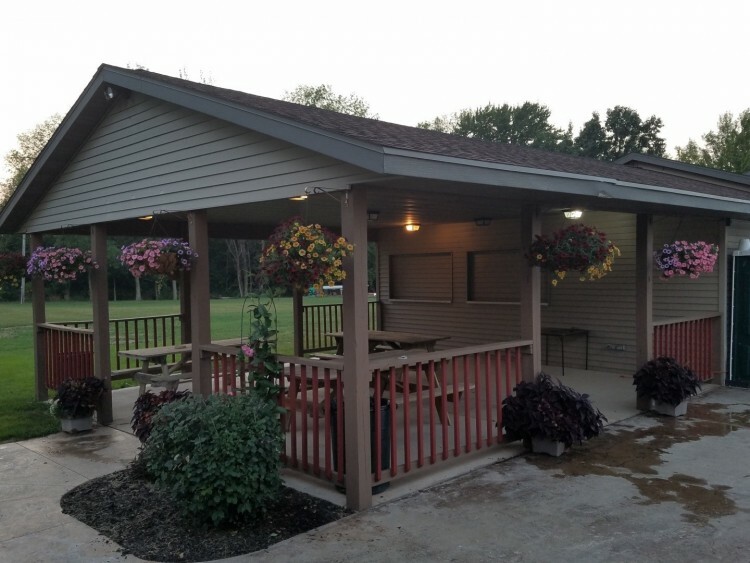 The pavilion can be rented for your outdoor event such as a graduation party, bachelor party, etc. The fee is $75.00 and includes a bartender. The pavilion is a full bar with the option of serving food. For more information, contact Sarah​​ at Racer's Hall, 920-892-6900.